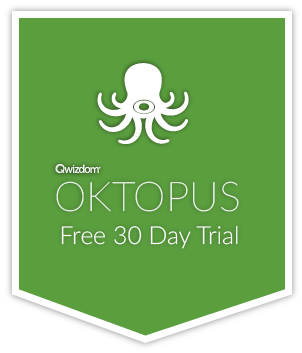 A new version of Qwizdom OKTOPUS is now available to download! We’re really excited to tell you that we’ve implemented our new clear screen options and our new textbox controls. (See the change log for links later in this post). We’ve also sorted out some IWB import issues with commas and other special characters, and fixed several bugs.